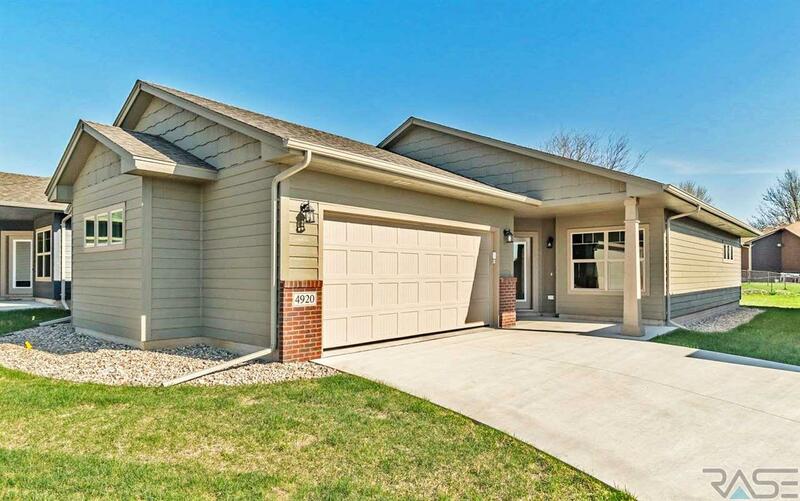 In east Sioux Falls, just south of Dawley Farm Village, lies one of our premier Villa developments! Enjoy the ease of a single-level floor plan without dealing with the hassles of mowing and snow removal. 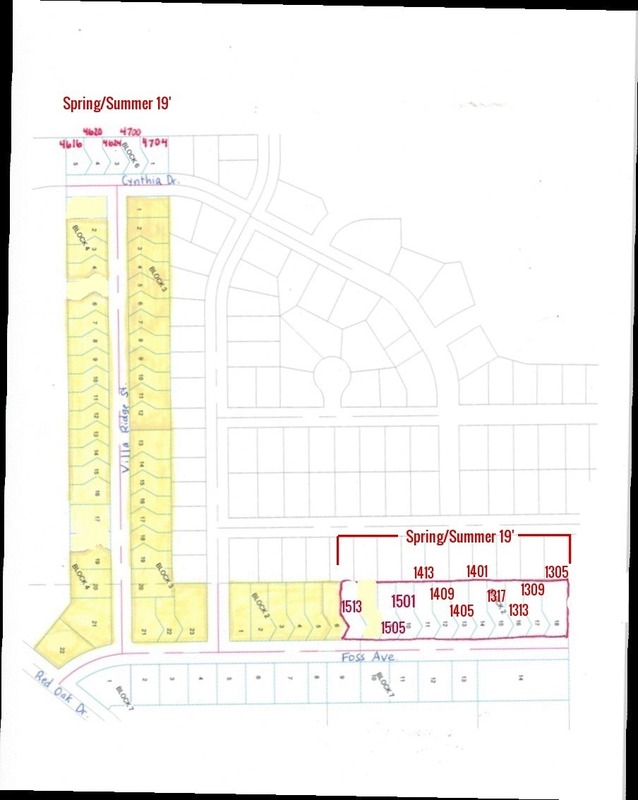 7 Villa Lots along Foss Ave.
---> 4 "Independence" Plans & 3 "Freedom" Plans, call now for a custom build!